MMP has light shelfwear to edges. Pages tight and clean, but yellowed due to age. Spine has small creases. pages. MMP Binding. Year: 1994. ISBN: 0373288492. Forced to play the pauper in an England racked by war, American Eleanor Wallace vowed to help her country in any way she could. 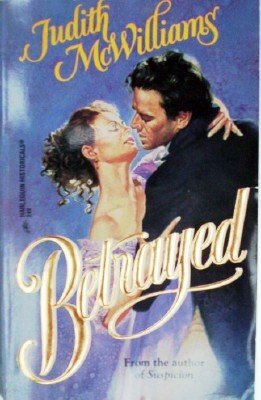 Yet the intrigue was becoming difficult, for she had somehow lost her heart to the formidable Duke of Ryland, a man who would never forgive her for what she'd done.